Please Note: There is a 3.5% Credit Card Processing Fee. 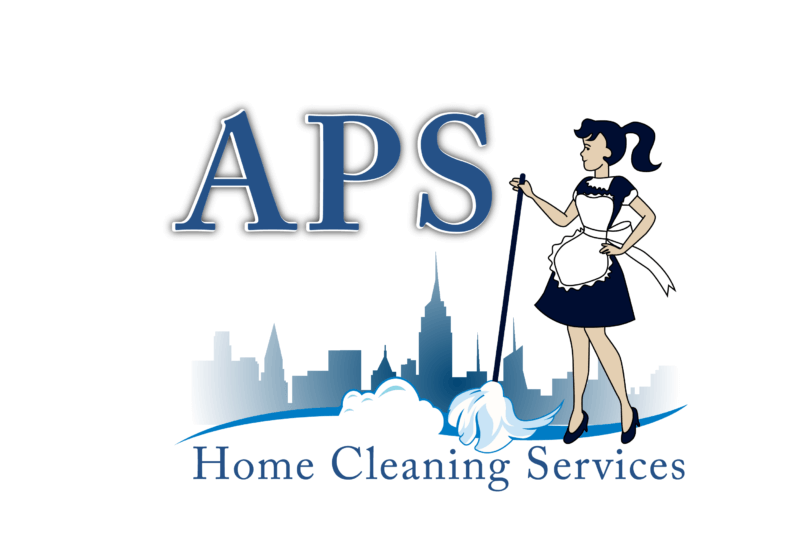 "Excellent service - on time, professional and trustworthy. Price is reasonable - have used them for over a year now and they always do a great job.